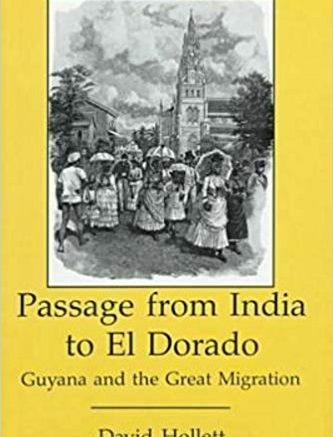 Passage from India to El Dorado: Guyana and the Great Migration ← Click for original source. This book is the story of the indentured workers, mainly from India, who came to the British colony of Guiana to work plantations there in the nineteenth century. It is also the story of the two main shipping enterprises that came to dominate this trade, Sandbach Tinne & Co. of Liverpool, and the transglobal emigrant fleet established by Capt. James Nourse of London. 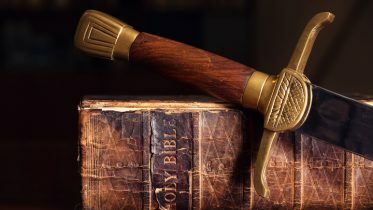 The book also outlines the history of the Booker Brothers. Illustrated. Be the first to comment on "Book: Passage from India to El Dorado: Guyana and the Great Migration"